If you want to buy an Android Wear powered Smartwatch to pair with your Android Smartphone/Tablet, it’s a very good idea especially with all the new features Available for the Wear platform. However, you might need to check if the Smartwatch you gonna buy will be compatible with your current Smartphone firmware/Android version. 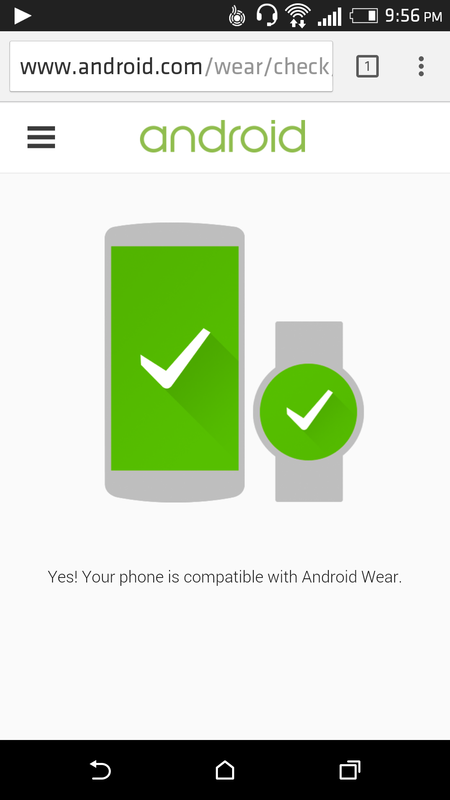 Android Wear is designed to work with Android phones running 4.3 or higher. 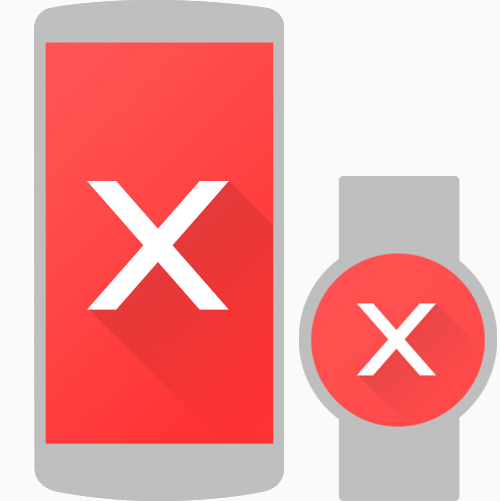 In this tutorial we will show you how to use the Official Google Wear Compatibility Check tool to see if Wear’s Smartwatches will work on your device or not. 1- First Make sure that the Android Device that you want to Check it’s compatibility (Smartphone/Tablet); is connected to the Internet.